DO THESE QUESTIONS EVER RUN THROUGH YOUR MIND? Should I offer disks to clients or try to do in-person sales? 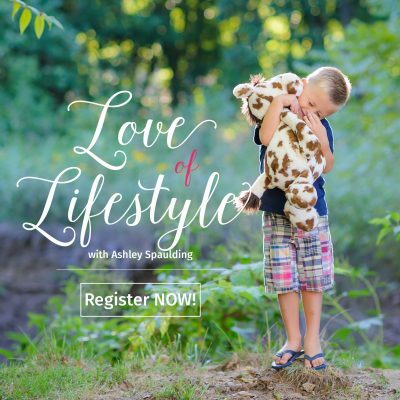 Should I take the entire session fee up front, or let clients make payments? What should I do if my client wants to do an outdoor shoot in the middle of the day? And what is the deal with back-button focusing? Or maybe, you feel like you need some accountability to really get this business off the ground, and hey, some friendship with other photographers sure would be nice. 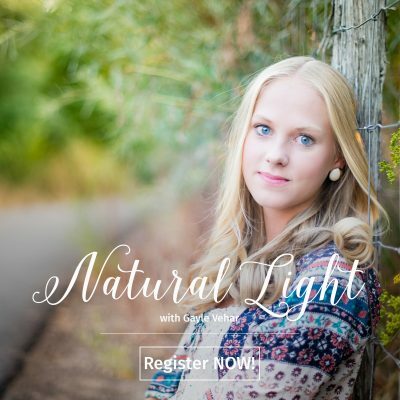 Let’s face it, creating a successful photography business takes time, effort, and a lot of support. What you really need is a sisterhood of fellow photographers who have been where you are and can help you succeed. Sisters who who understand the road you are on, and are ready, willing, and able to help you get there and lend a friendly ear. Well, you are in luck because that is exactly who we are friend! 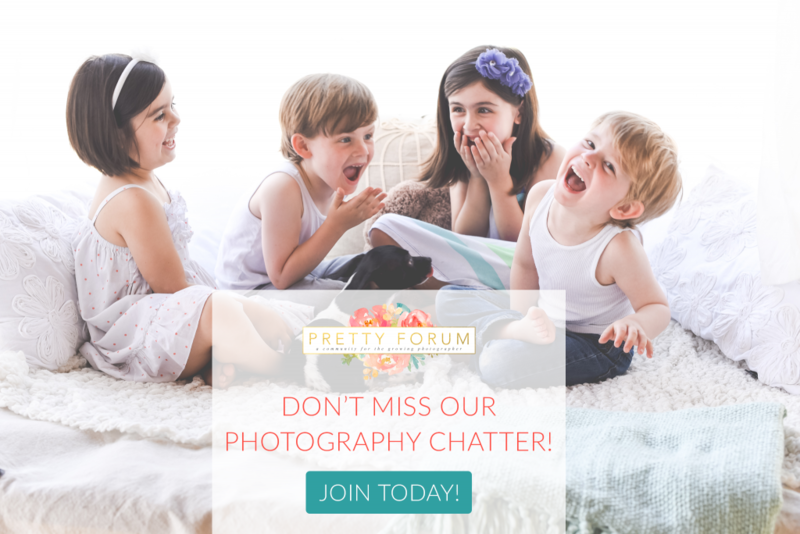 Your perfect place to get all your questions answered, meet new friends, and be part of a community of photographers from every genre. 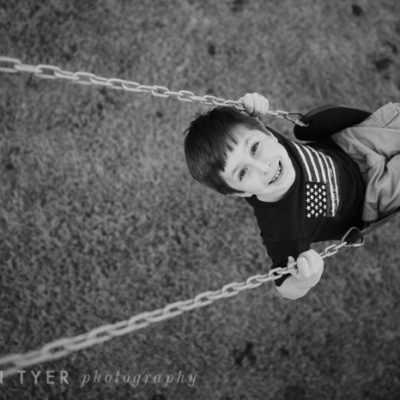 We’ve got wedding, family, newborn, boudoir, headshot, and pet photographers, just to name a few! What we’ve been missing? YOU! You may know us under our former forum name Rock The Shot. 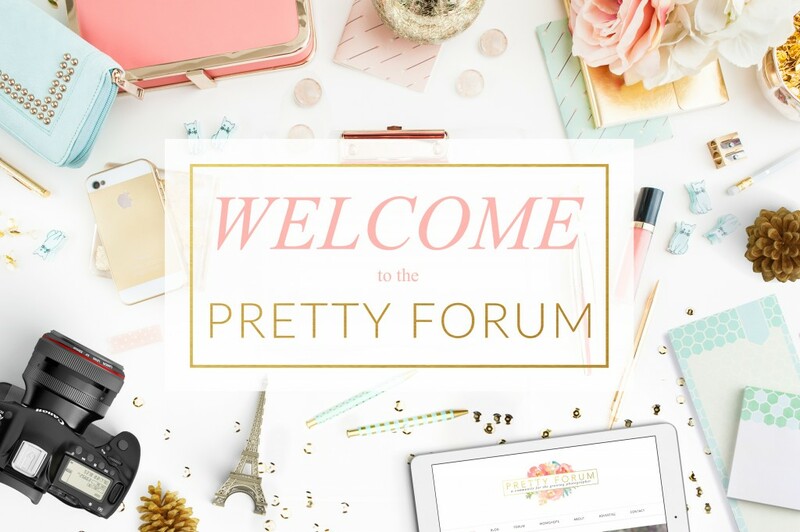 While our community is still the same amazing group that you have come to know and love, we have moved to our new home here at PrettyForum.com and we couldn’t be happier about our new and pretty surroundings and amazing community. 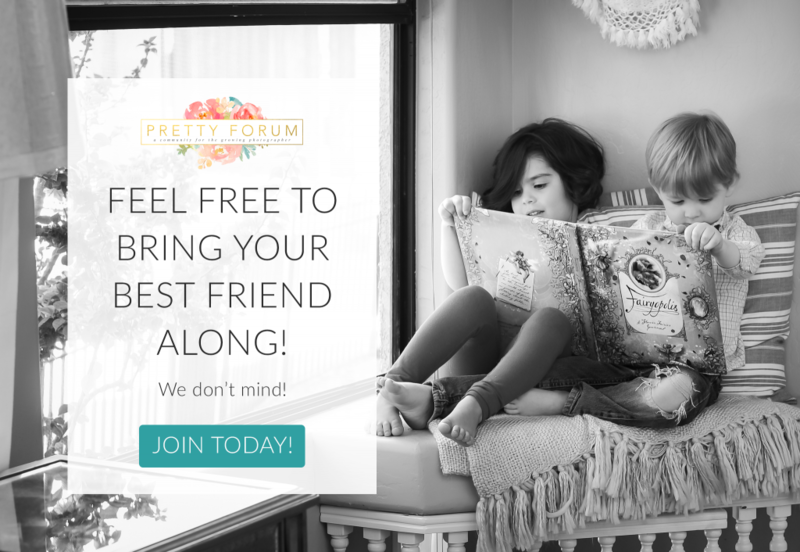 At PrettyForum.com we have it all: lively conversations, a safe place to ask your questions, a Treasure Box with many goodies coming your way, celebrity mentors to help you get to the next level, and a sisterhood that spans genres, years in business, states, and countries. We are a global community that is more than just a forum, we are a family! 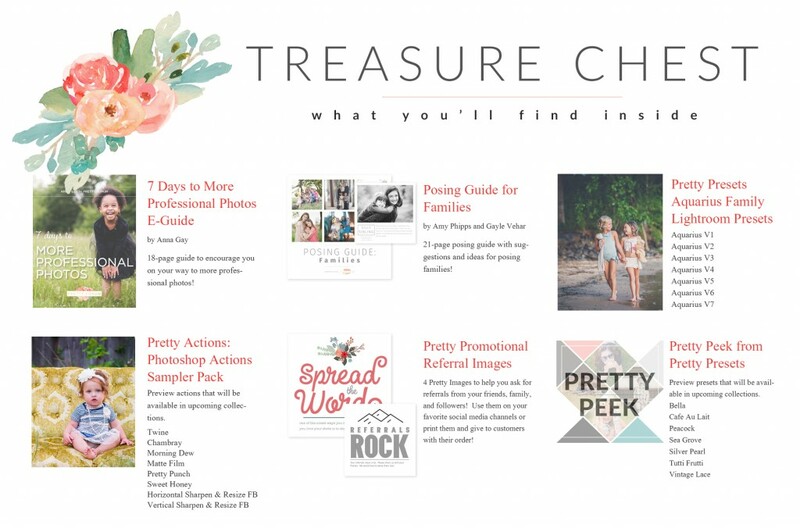 Check out what’s in our Treasure Chest for our PRETTY Launch Party! Our forum operates like a sisterhood. You can feel completely safe here to ask your questions and share your thoughts. Our community is nurturing, friendly, and we live up to the Pretty name, inside and out. Thinking about joining us? 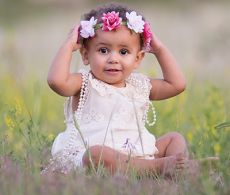 We would love to have you be part of the Pretty Family! 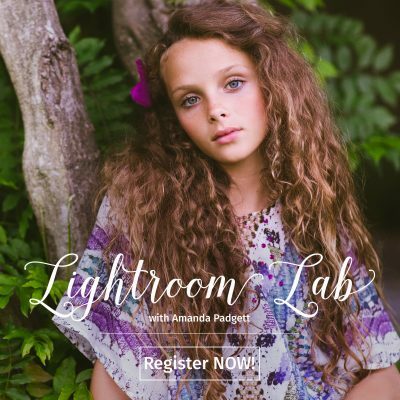 Please follow the link below to register and we can’t wait to welcome you inside! Have questions? We’ve got answers. Read answers to some of our most frequently asked questions here. Why should you join the forum? Read why you should join us today!